Se-Young started her acting career in 2001 but left the field for quite a few years to finish her schooling, think she's a good addition to the family of Park's that are already here. 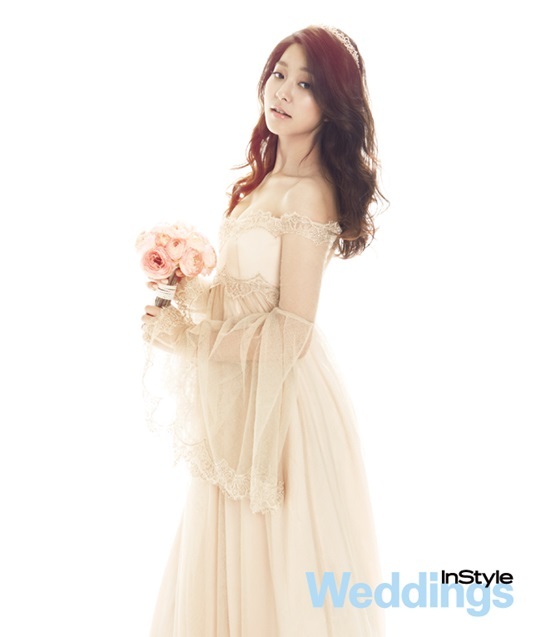 Looks like Se-Young will make more than a passable bride, from the InStyle 2013 Summer Wedding collection edition. Se-Young from the December 2012 issue of Vogue Girl. Se-Young's film "The Cat Funeral" which came out on January 15th was her first starring role in a movie, some pics from the VIP premiere which took place on January 8th plus there's a video of the event too. Se-Young is currently in the drama "My Daughter, Geum Sa-wol", pics from a press conference for it on September 2nd. A++++ looking pics of Se-Young from the Hans 2013 Autumn/Winter collection. Se-Young from a June 2013 interview for Segye. 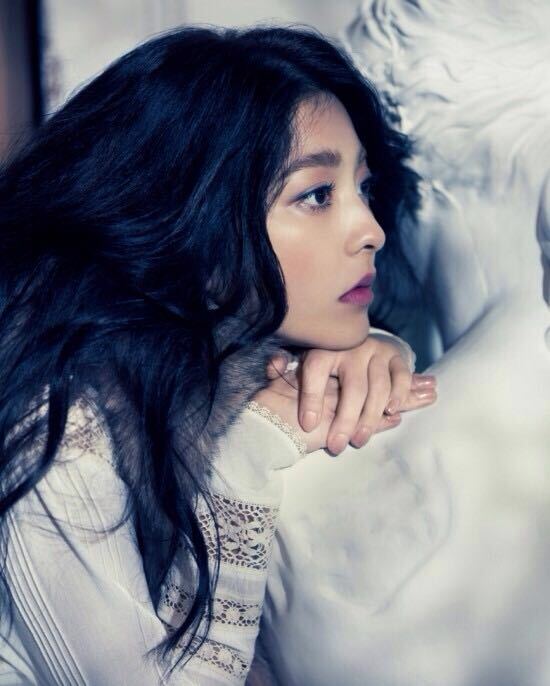 Been quite a few fabulous pics of Se-Young's so far, here's even more of them from the September 2014 issue of Sure. Se-Young from another June 2014 interview, this one was for Yonhap. 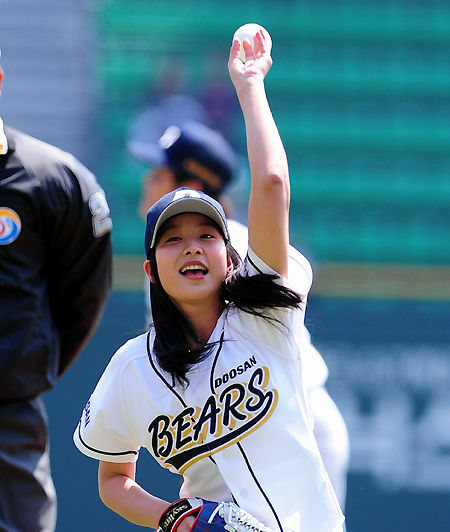 Se-Young throwing out the first pitch at the Doosan Bears game on April, 2014.... no doubt she has the makings of an ace. 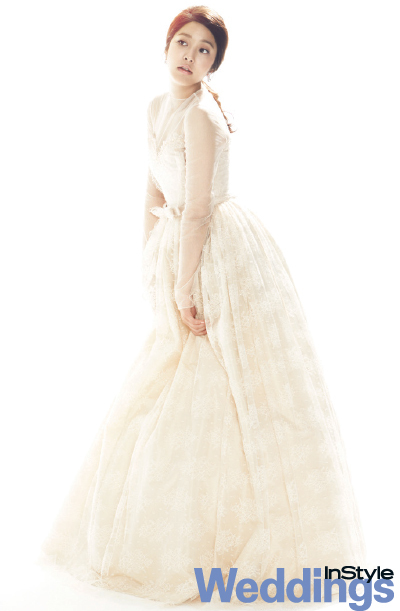 More Se-Young from the Hans 2013 Autumn/Winter collection. Se-Young making us feel anything but blue in these pics from a February 2913 interview for SSTV. .... except for perhaps these pics at the 2012 KBS Drama Awards show, Se-Young didn't win any awards though with the way she looks she'd win many from us. The more Se-Young pics you view the more amazing she looks .... at the 2013 'Seoul Music Awards' show where she was an awards presenter.